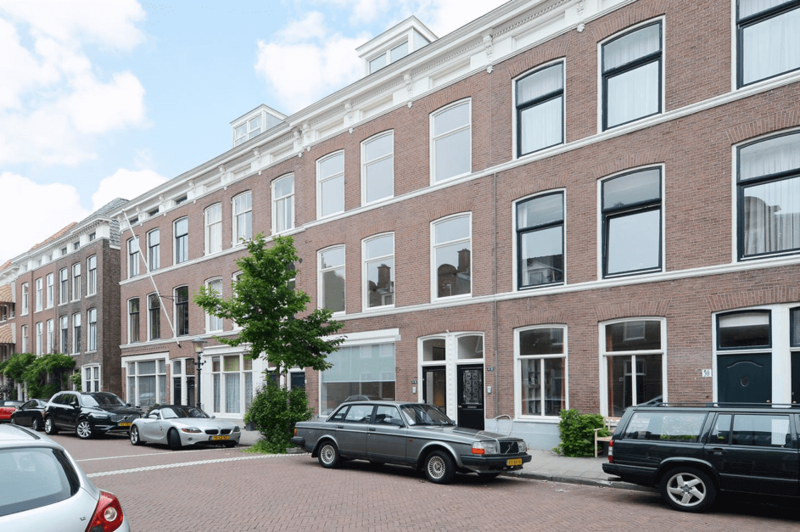 Beautifully renovated 3-bedroom ground floor apartment in one of the nicest streets in the Archipelbuurt. It has a private courtyard, 2 bathrooms and a very pleasant living – and dining area. 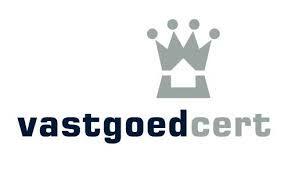 Walking distance from the Bankastraat with its lovely shops and restaurants.